After more than 20 days of detention and a public confession that sounded forced, Swedish human defender Peter Dahlin has been expelled from China, and is on his way home. 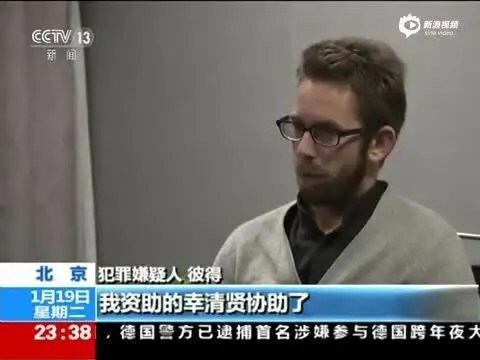 The Chinese foreign ministry and Swedish embassy in Beijing confirmed Peter Dahlin, 35, had been released from detention and expelled from the country on Monday 15 January 2016. Another Swedish citizen, Hong Kong-based bookseller Gui Minhai, remains in custody in Beijing after his suspected abduction from Thailand by Chinese authorities. Swedish officials are “very concerned about the detained Swedish citizen Gui Minhai. Our efforts to bring clarity to his situation and be granted the opportunity to visit him continue with unabated intensity,” the Swedish embassy said in its statement. (Sui Muqing is a Guangzhou-based human rights lawyer who has represented a number of other human rights defenders, including Guo Feixiong, and has suffered harassment, intimidation and travel bans as a result of his work. Huang Liqun is a human rights lawyer with Beijing Fengrui Law Firm, a firm specifically targeted by the authorities in Beijing. Six other lawyers with the firm remain in detention). Up to 20 other human rights defenders in the July crackdown are still in detention. via China detains activists for supporting Hong Kong protests: Rights group – Channel NewsAsia. On 26 October 2012 I referred in this blog to the controversy raised by a Arab blogger about the status of Human Rights Defenders in the Emirates (UAE) who were described as being in fact intolerant islamists. No enlightening comments were received, so I have to concluded that the attack was a politically motivated defense of government policy. That is this policy is far from HRD friendly is brought home again by a recent press release from the Gulf Centre for Human Rights (GCHR) which claims that the number of human rights defenders and activists in detention has now reached 77 as the crackdown continues. 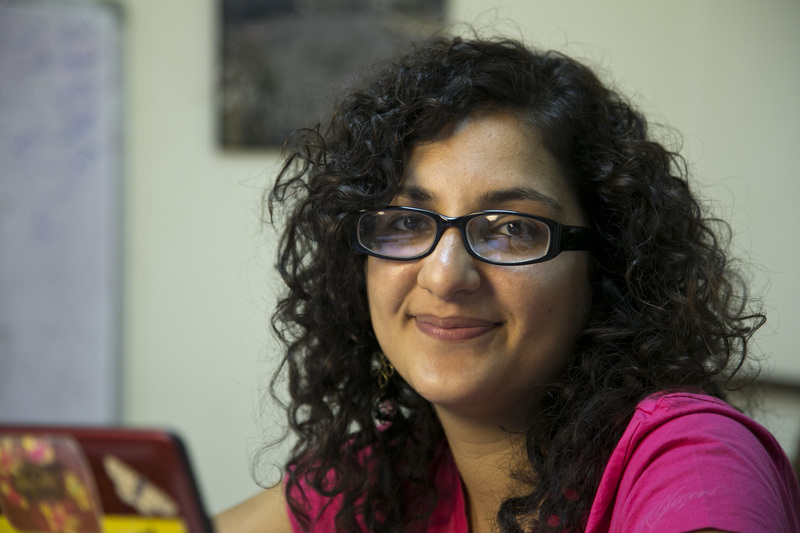 On 14 December 2012 an Egyptian journalist was arrested and three Egyptian doctors were arrested four days later (reportedly bringing the total number of Egyptian activists in detention in the UAE to 11). The Gulf Centre for Human Rights GCHR has issued previous appeals concerning the deteriorating situation in the UAE (http://gc4hr.org/news/index/country/2). It is reported that approximately 200 people who are supporters or relatives of human rights defenders and activists are being prohibited from travelling. For many of them it is only when they have attempted to leave the UAE, often having purchased tickets in advance, that they are informed of this restriction on their freedom of movement. Urgent Action: UAE- Number of human rights defenders & activists in detention reaches 77 as brutal crackdown continues.